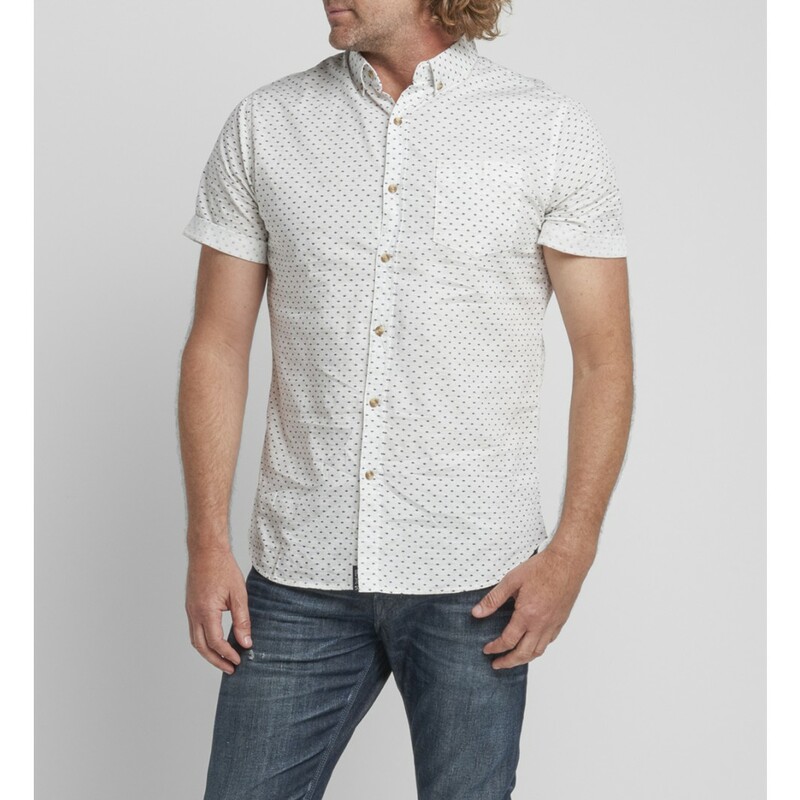 Button-downs aren’t a new thing. Most guys have a closet full of them for work or dressed-up occasions. However, lately these classic shirts have taken a turn, becoming less of just a business staple and more a part of the everyman’s day-to-day uniform. 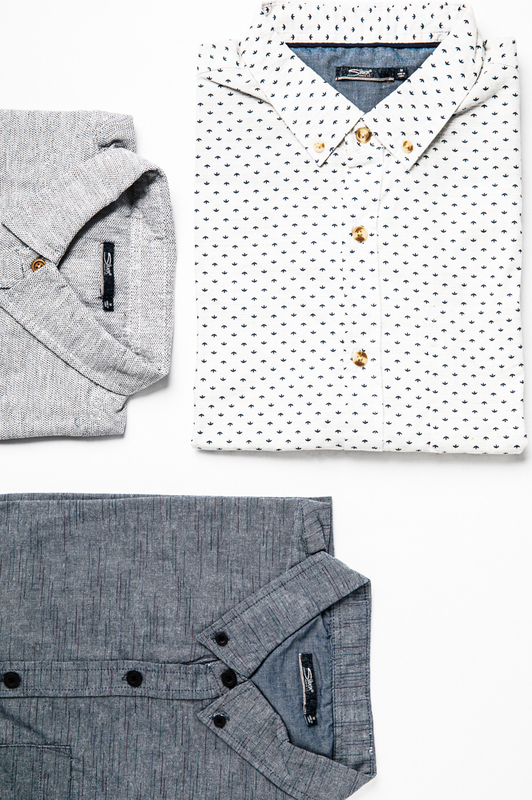 Covered with cool textures (like the Bowen) and micro prints (like the Benny), these modern shirts are perfect for transitioning into fall. Wear them casually with shorts for a day out in the sun, and then pair them with your favorite jeans when the weather starts to cool down. They’re also great for layering with leather jackets or hoodies depending where you’re headed. Basically, you can wear them year-round, which is always a style win. 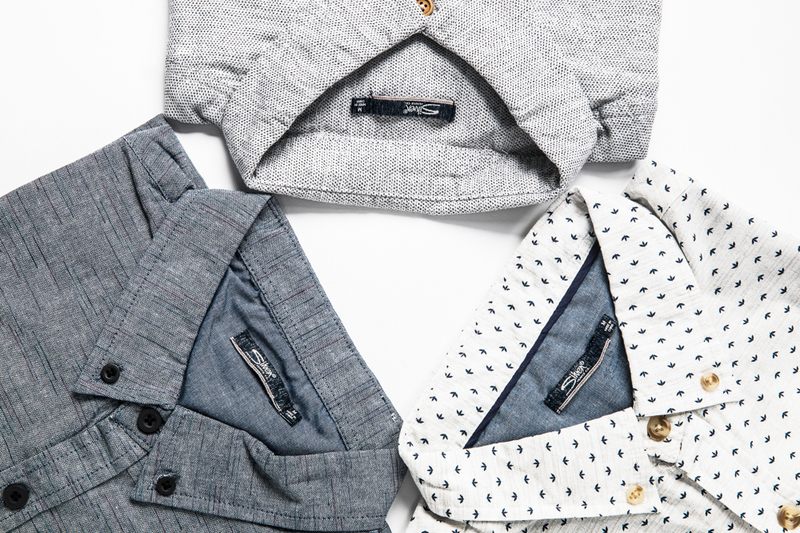 Will you be adding these modern button-downs to your fall rotation? Tell us in the comments!